Amy was employed as an artist/researcher and ‘critical friend’ in the early stages of a project by Knowle West Media Centre called “The Bristol approach to Citizen Sensing”. It was an exciting project, positioned among several related projects, all aiming for greater understanding of developments in technology and the city. 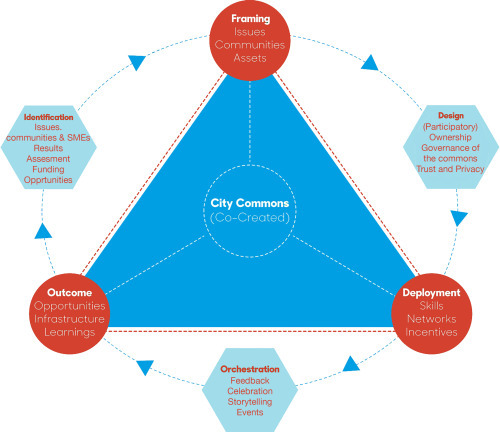 What is a city commons? What is best practice for participation in citizen sensing projects? These were some of the questions surrounding this project. 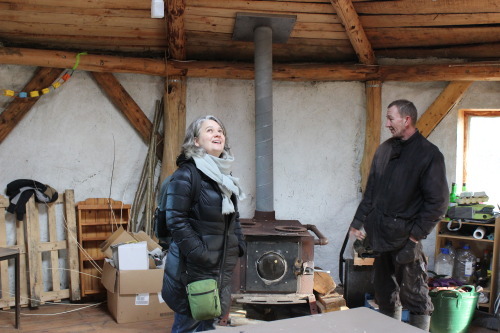 Amy’s work involved background research, creative dialogue, field work, notes and reflection, culminating in a written report that offered considerations for the creative, practical and ethical nature of participation for project as it progressed. A PDF of Amy’s full report is available upon request.